You’ve registered your child for preschool, filled out all the paperwork, and attended parent orientation. Now it’s time for the fun part—shopping for all the cute school supplies your preschooler will need. Here are our picks for essential preschool supplies. You can click here to shop some of our picks on Amazon. Most full-time and many part-time preschool programs have scheduled naptimes during the day, so a nap mat for your preschooler is a must. Kids nap mats come in a variety of cute patterns (trucks, dinosaurs, princesses and ballerinas) to suit every child’s fancy. 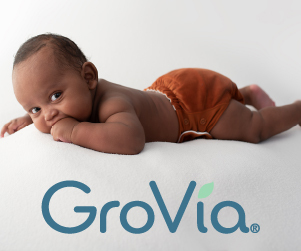 Most have a built-in pillow and a small cover piece to use as a blanket. There are other types that are purely utilitarian, but I like something unique that fits your child’s personality. The Wildkin mats from the Jack n Jill shop are very popular as well. Your child will be bringing his lunch to school every day (some programs offer lunches but many require parents to pack a lunch). Skip Hop Zoo offers adorable animal lunchboxes (with matching thermoses and backpacks) with everything from llamas to unicorns to dinosaurs. 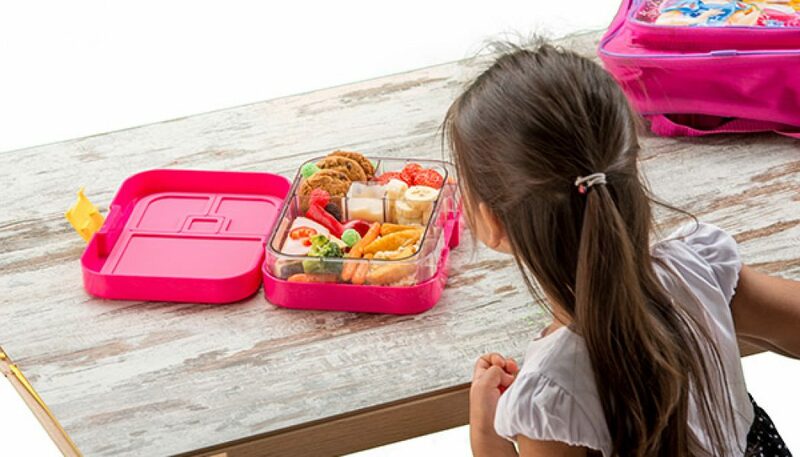 The insulated lunchboxes are roomy, sturdily constructed, and machine washable. Skip Hop Zoo also makes matching sip water bottles and insulated thermoses with attached spoons and forks. There are a variety of container systems these days, but my favorite is Fit & Fresh Kids’. This 14-piece set of storage containers is BPA free, dishwasher safe, microwave safe, and freezer safe (just don’t microwave or dish-wash ice packs). The set includes a variety of containers of different sizes with lids and ice packs that snap into the lids. The colorful plastic containers are perfect for lunch items or snacks and easily marked measurements let you know exactly how much you are packing. Some programs will provide a bag for your child, but many require you to send your own. A backpack is a great place for your child to show off his personality and interests. Backpacks come in just about every color and size so there’s something for everyone. Skip Hop Zoo allows you to match your child’s lunchbox and sippy cup with their cute animal designs (the Llama and Bat are particularly cute and new this year). You need to make sure that the backpack isn’t too heavy for your child to carry himself and that it will fit all the required gear he needs to bring each day. You’re going to want to label all these cute items so that they don’t end up going home with another child. I like Mabel’s Labels because there is a huge variety of themes and colors, they come in both iron on and stick on options, and there are combo packs available that provide you with all the labels you could ever need for a combination price. You’re going to want to record every preschool first so it’s great to get a school memories book at the beginning of your child’s school career. Most of these books start with preschool years and go all the way through a child’s senior year of high school with plenty of room to write down special memories. There are a lot of options, but I like the Deluxe School Memories Keepsake Photo Album Scrapbook because it has lots of room for pictures and large pockets where you can put extra mementos. 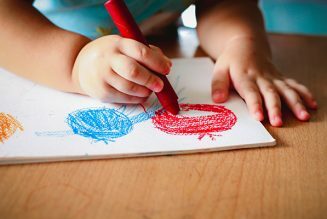 If this is your first-time sending a child to preschool and you are feeling a little nervous check out my tips in this article.